In Ontario, security guards are in demand for industrial sites, commercial and rental buildings, airports, malls, and events. If you're interested in working in this field, here's some information to help you get started. Security Guard salaries and wages range from entry level jobs in the mid $30,000 range to upwards of $90,000 for security manager positions. As a result, there are lots of entry level jobs to get your foot in the door and lots of room to move up in the industry. 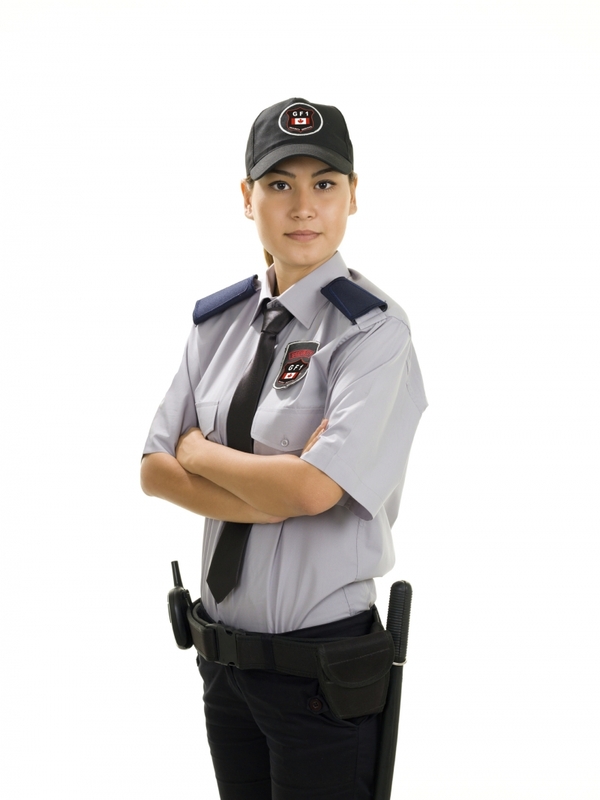 Other roles above and beyond your typical Security Guard role include Security Officers and Supervisors all with reasonable pay scales. Training is a must, as all legitimate security companies will employ comprehensively trained and actively certified employees only. Question any company who doesn't ask for your credentials. Training and certification can be done online and in class, so you can develop your skills in the way that suits you.